Oral surgery – we know nobody wants to have it – but if oral surgery becomes necessary to keep you in good health, Beelman Dental is here to make the process as painless, relaxed, and stress-free as we can. Dr. Beelman is a highly skilled clinical dentist who performs many types of oral surgery right here in our office. If you need extensive work done or consider yourself an especially anxious patient, we offer sedation options to make your surgical procedure as pleasant as possible. You only get one set of adult teeth – that’s just the way it works. Dr. Beelman’s primary goal is to preserve your natural adult teeth, hopefully for your lifetime. However, we’re all human, things happen, and sometimes factors like genetics come into play, too. Whether you suffer from chronic tooth decay, gum disease has left your teeth unable to support themselves, or you need wisdom teeth pulled, Beelman Dental performs routine tooth extractions on a regular basis. Bone loss in the jaw is one of the most troubling consequences of missing teeth. 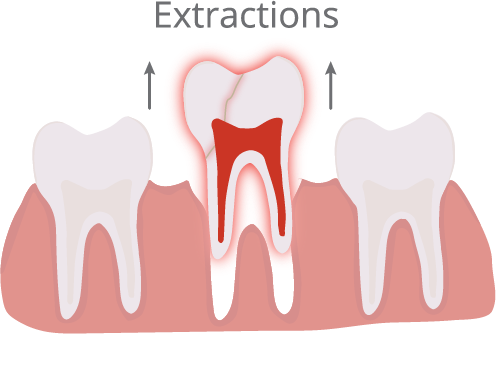 When a tooth is gone, the natural stimulation for bone loss created by biting and chewing force is gone, sometimes leading to drastic results. Progressive bone loss can lead to decreased gum tissue and limit tooth replacement choices, and the more teeth are lost, the more bone is lost. However, excessive bone loss is not a foregone conclusion. Dr. Beelman can perform bone grafting procedures with special materials that stimulate new bone growth at the site of the missing tooth. 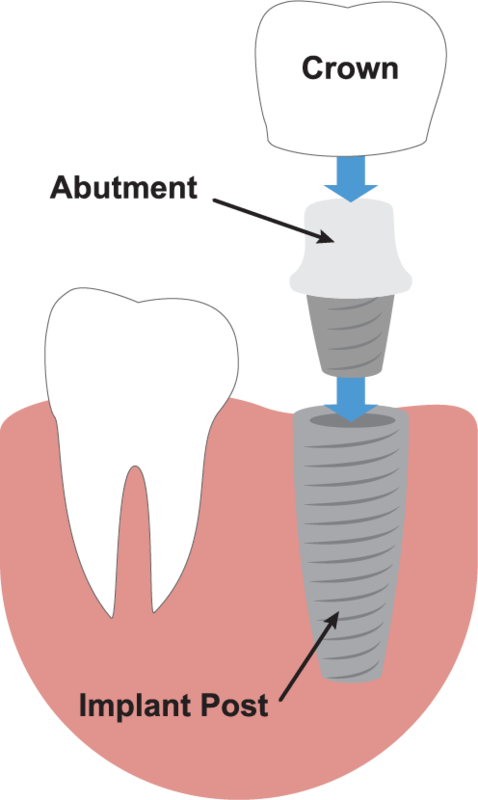 If bone grafting occurs immediately after extraction of a tooth, excessive bone loss could be alleviated, increasing the likelihood of future success of dental implants at that site. Full mouth reconstruction is not a small undertaking, but it can be life-changing (in a good way!). A reconstruction like this is intended to remove tooth decay and old restorations (crowns, fillings, veneers), replacing them with new dental work that creates a new bite and improves oral health. There are different approaches to full mouth reconstruction and Dr. Beelman will discuss these with you as appropriate. If you have any questions about oral surgery in Bedford or would like to schedule an appointment with Dr. Beelman at Beelman Dental, give us a call today at (817) 409-3830 or request an appointment online below. We’ll take the time to make you smile!